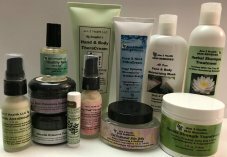 Anti Aging Skin Care Demands Only Natural Remedies! Anti Aging Skin Care Demands Health Building Ingredients! 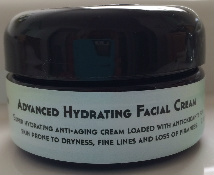 Who isn't looking for an anti aging skin care treatment these days? We've all heard the term "Anti Aging" but to me it refers so much more to replenishing and restoring healthy, vibrant skin! 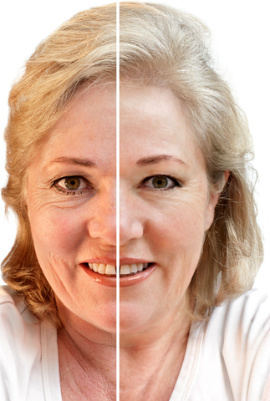 You see, as we age skin becomes more vulnerable as it loses its ability to remain healthy and elastic. Hydration, the water content in the skin, is an important factor in both the appearance and the barrier function of the skin as is diet and life style. Factors such as: too much sun exposure (which can lead to age spots), excessive sugar intake, worrying and a high-pressure lifestyle can also damage your dermis. The stress hormone cortisol literally gets under your skin. All of these factors can lead to dryness, wrinkles, brittle and sagging skin. Your collagen and elastin have now become damaged! Further, using Alpha Hydroxy, Retin-A and Estrogen creams to allegedly reverse or counter the aging process can leave your skin in worse condition than before and here's why: these products rely on a chemical type of exfoliation that actually peels off the outer layer of the skin thereby thinning out the skin and making it appear red, flaky and shiny......clearly NOT what you want! In addition to this, constant application of these damaging creams end up stripping off the protective keratin layer that covers the skin causing fluid loss thereby increasing wrinkling and making your highly sensitive to the sunlight. The good news is it's never too late to turn back the clock. Using products that contain natural, health building ingredients along with positive healthy life style changes will help return youthful and plump skin. 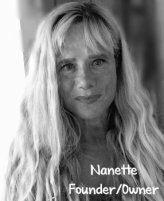 I get asked by hundreds of women, and yes, men, of varying ages, "What is the best anti aging skin care you recommend?" Of course my answer would be, "Use the BEST health building ingredients and your skin will respond to these natural remedies just as your body responds to healthy foods." Remember that wrinkle free skin just doesn't happen.....patience and consistency are necessary! With my anti aging skin care recommendations you will soon be enjoying smooth skin, free of loose and sagging tissue. Below you will find our NEW anti-aging serums and creams that are specially formulated with health building ingredients to help improve skin tone and texture for overall radiance and youthfulness. We feel these truly are the most amazing products on the market today! 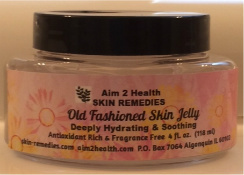 OLD FASHIONED SKIN JELLY 4 oz Dive into deep gel hydration with our brand new Old Fashioned Skin Jelly to give your special skin a deep and soothing skin quenching experience to moisturize even the most sensitive skin. Our Old Fashioned Skin Jelly is a fast absorbing cool gel sensation and is never sticky or greasy. The clean and very light Cucumber and Cranberry scent is so crisp and delightful! This fabulous Jelly is wonderfully effective all year round, and is great for all skin types. 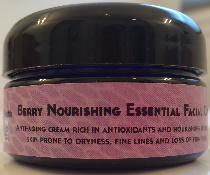 Perfect as a hydrating or calming mask, under-eye gel and facial or body moisturizer. Your skin depends on nourishing and health building ingredients and that's why we've put these super charged products that contain rich antioxidants and vitamins together just for you! Below you will find links to the natural products I recommend that, in my professional opinion, work BEST for everyone's Anti Aging regimen.